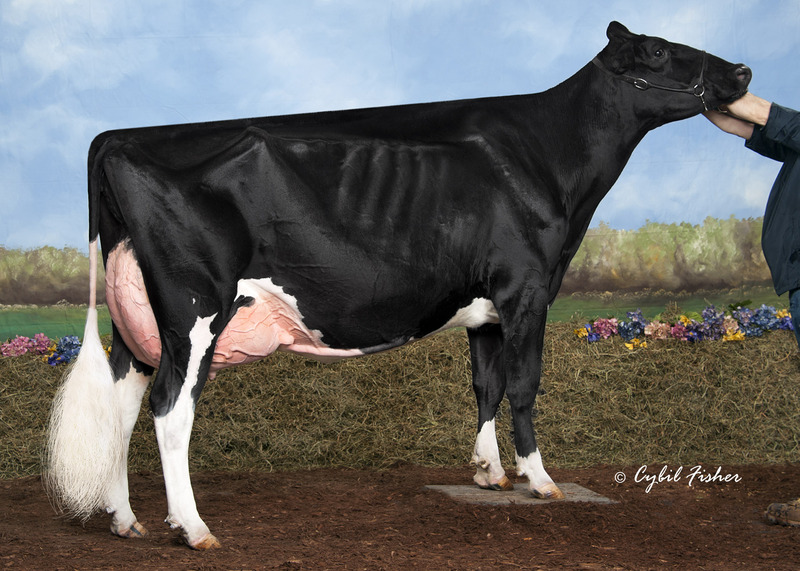 Butz Hill Magicstar 2y VG-88 VG-88 McCutchen, sister Megasire! 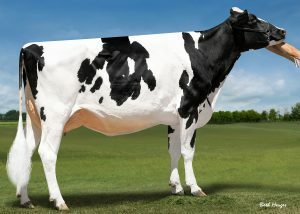 Wargo Acres Bolton Mopsie EX-93 Bolton´s best! 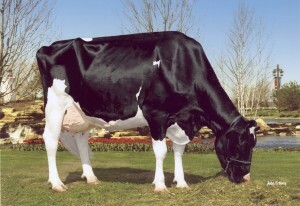 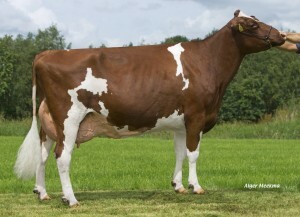 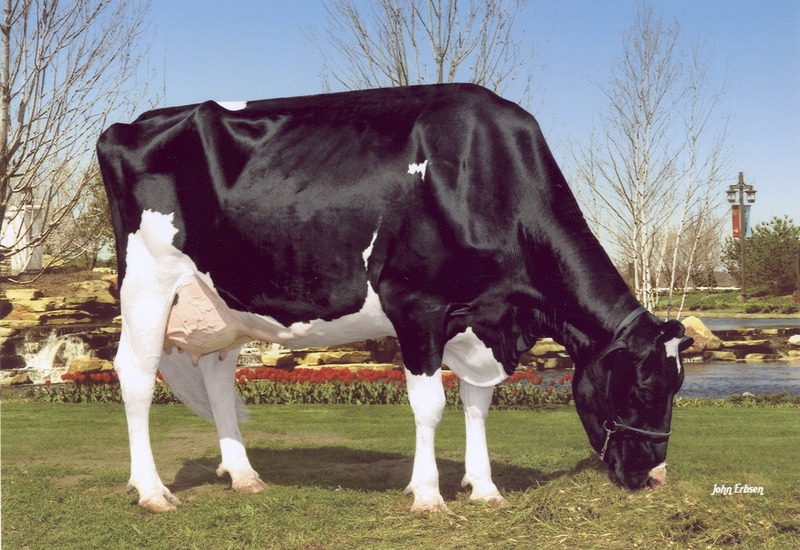 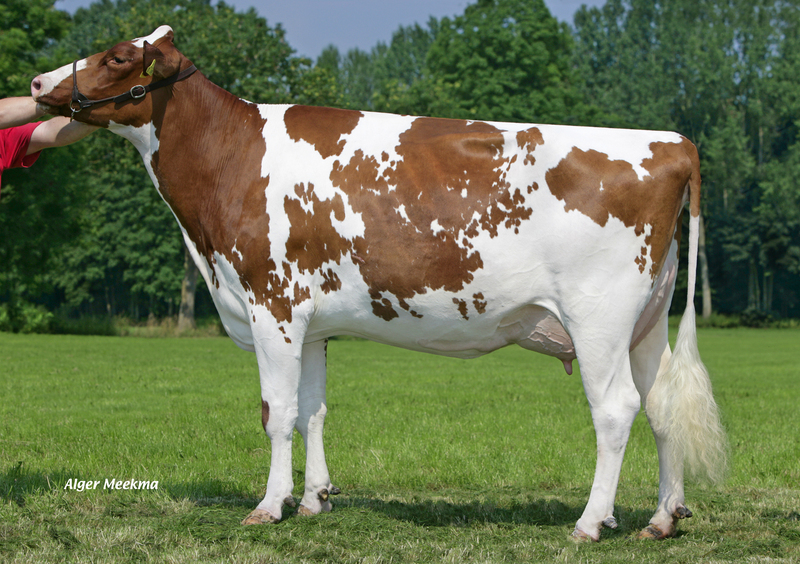 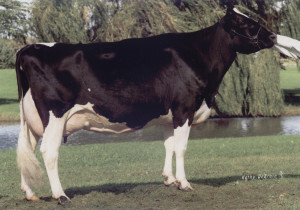 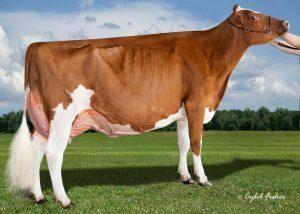 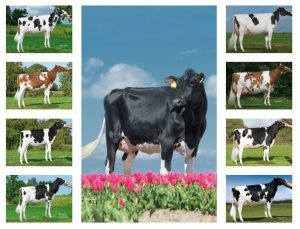 Zeedieker Advent S Rose Red VG-89 Advent Red & 7 generations excellent! 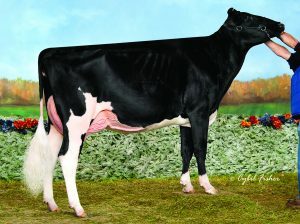 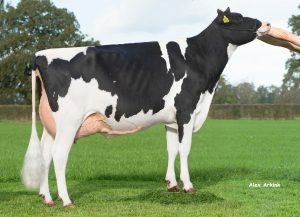 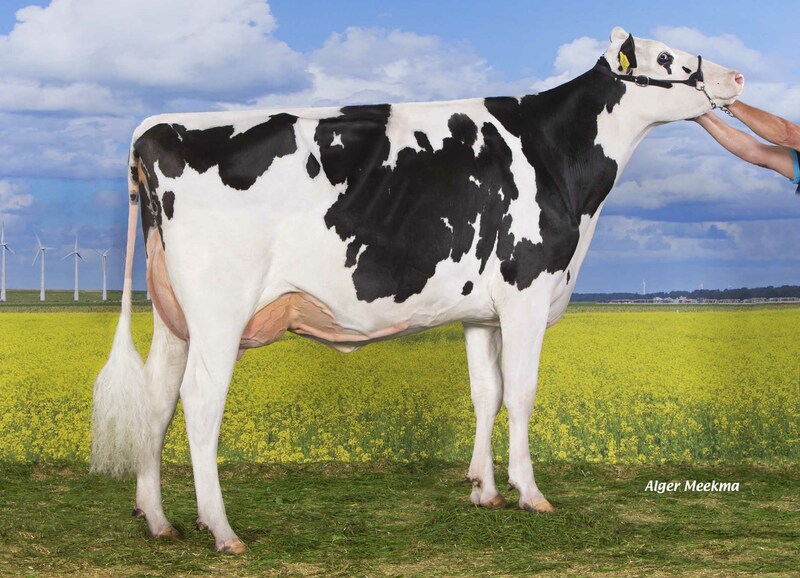 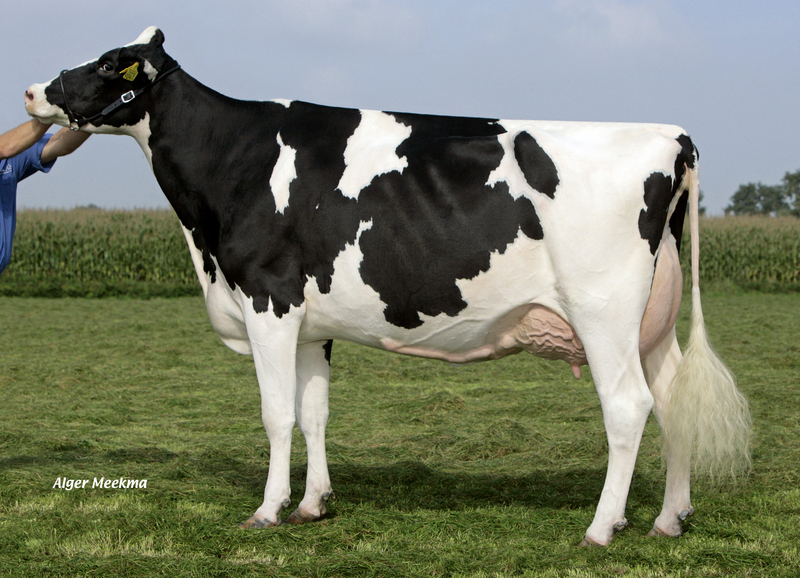 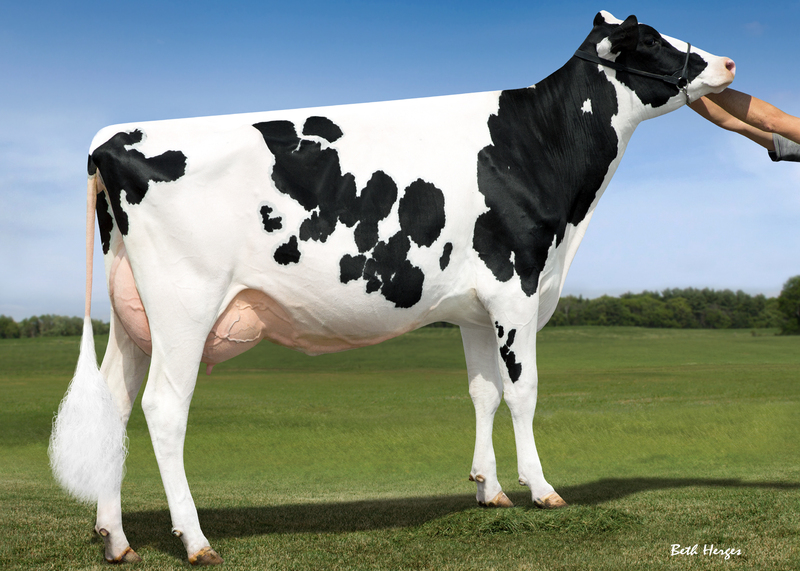 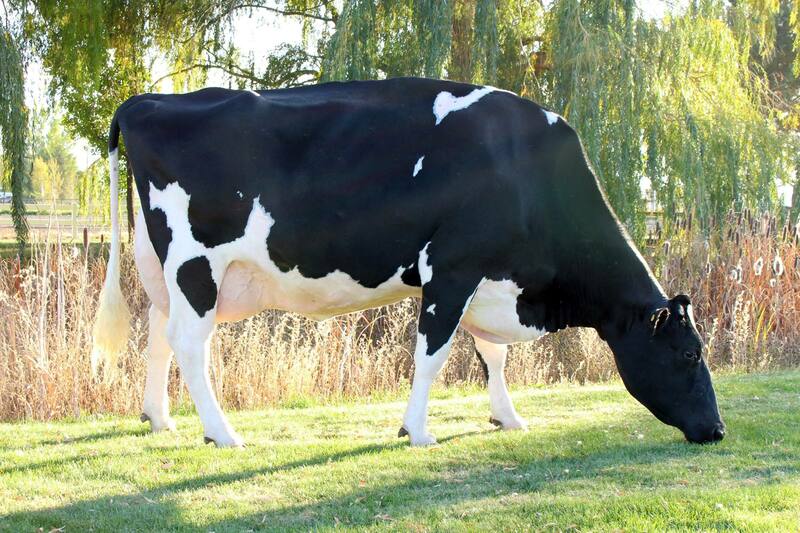 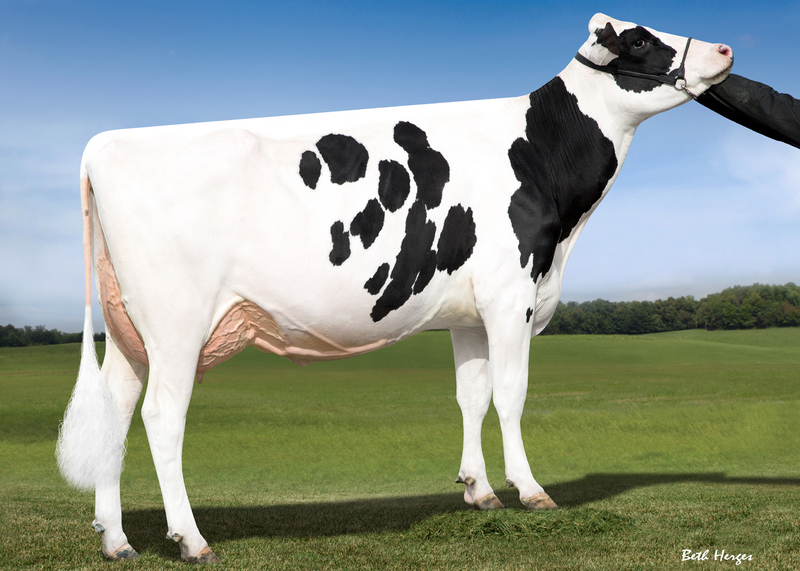 Kamps Hollow Durham Altitude EX-95 One of our favourite cows! 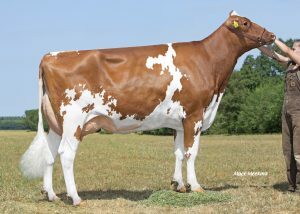 Snow N Denises Dellia EX-95 Proven cow family! 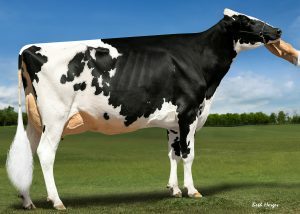 Butz Butler Goldwyn Barbara EX-92 Embryos out of her daughters!